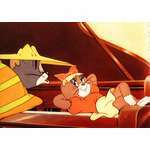 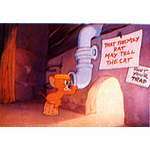 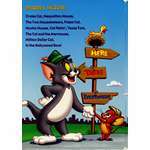 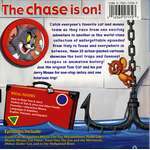 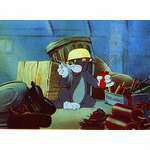 ..:: The Tom and Jerry Online :: An Unofficial Site : TOM AND JERRY: THE ACADEMY AWARDS::..
"Every time we previewed a cartoon, people didn't know what they were going to get. 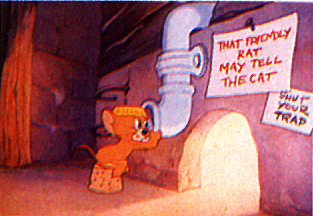 And all of a sudden, it would come on the screen -- Tom & Jerry -- and the yell that went up would make you feel good for 20 years." 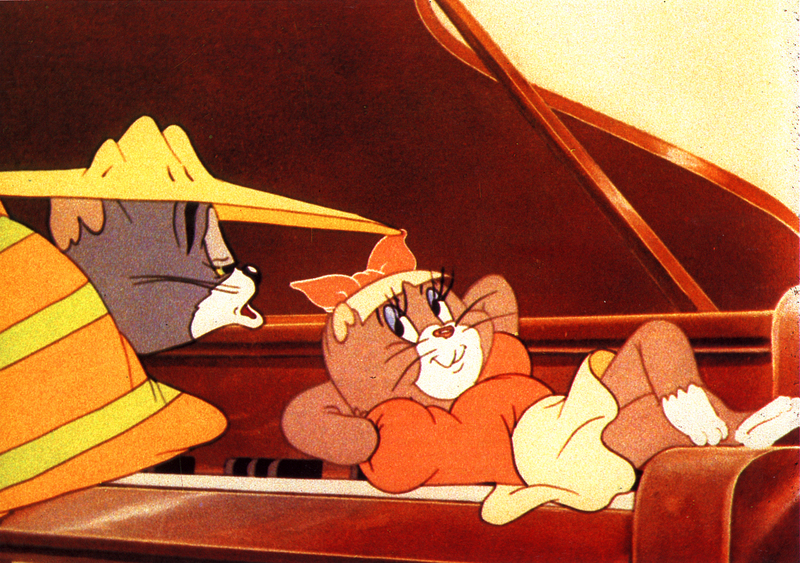 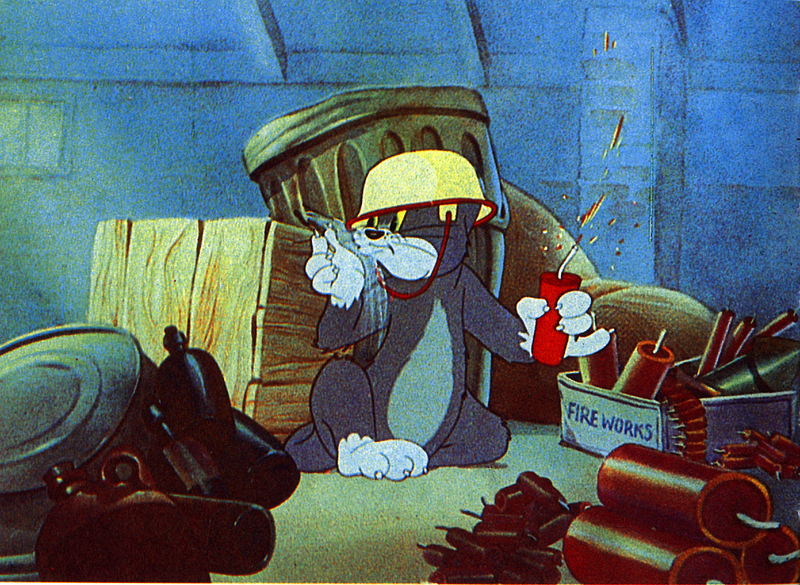 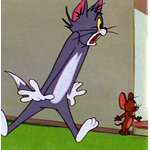 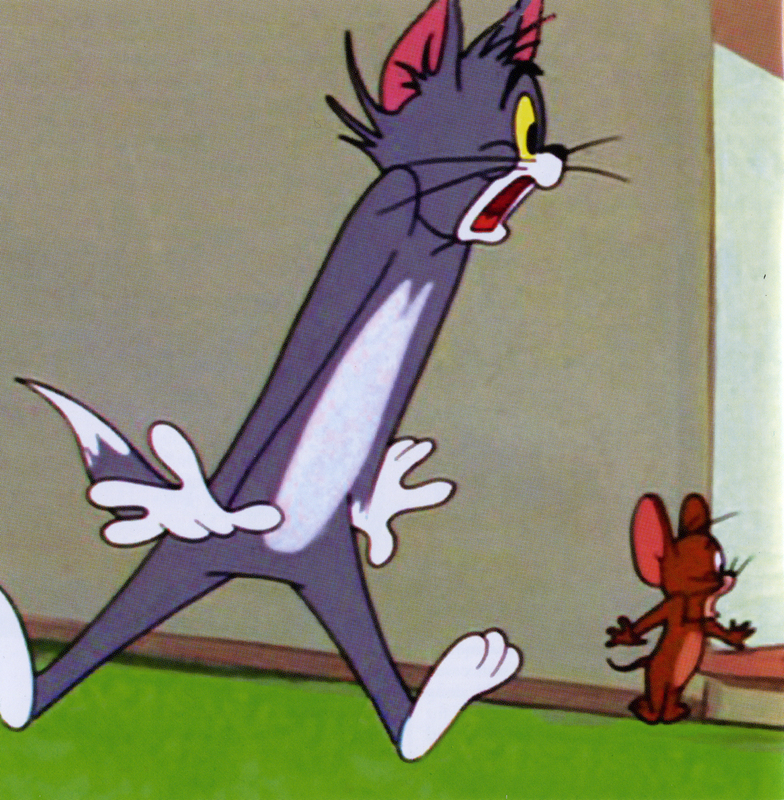 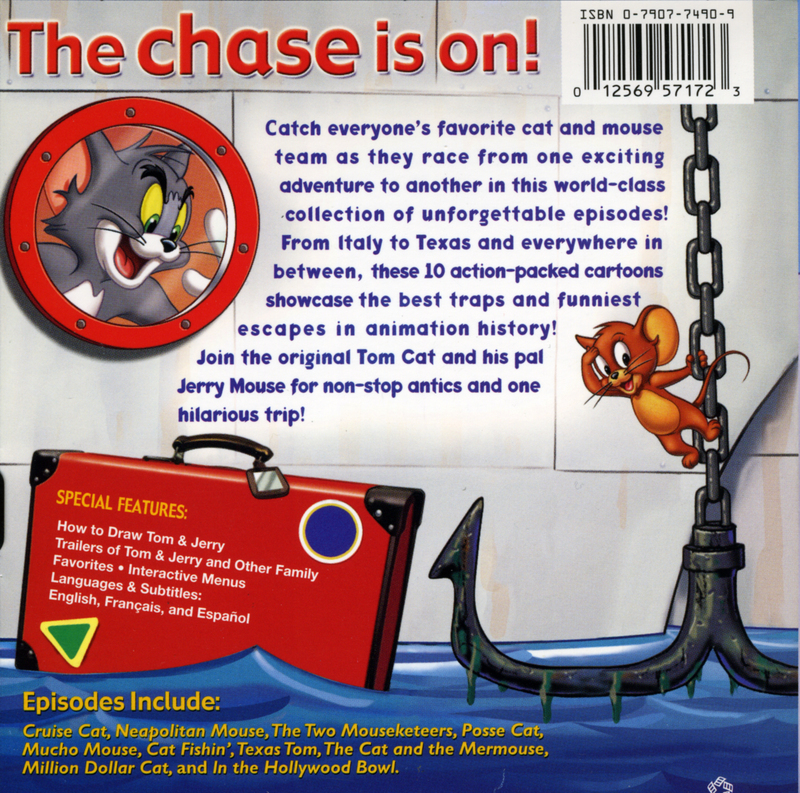 The Tom and Jerry series won more Academy Awards than any other animated series, most directed by the legendary team of Bill Hanna and Joe Barbera. 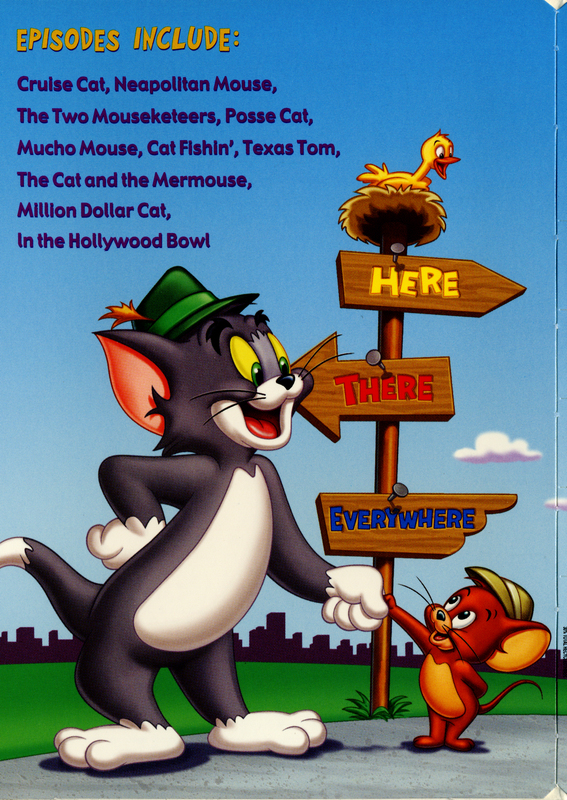 ACADEMY AWARD(S)®, OSCAR(S)®, OSCAR NIGHT®> and OSCAR® statuette design mark are the registered trademarks and service marks, and the OSCAR® statuette the copyrighted property, of the Academy of Motion Picture Arts and Sciences.